Our version of France would include a bad suburb and potentially some immigrant heavy areas… And the military medicine museum at Val-de-Grâce. And the sewers. My friend prefers to use Moscow as his transport hub. Long story. Involves displeasure with Air France. So I went to his apartment in D.C. to fill out a Russian multi entry visa application. A year or so ago, I discovered a pizza place in Russia that has the most amazing looking pizza, PizzasInIzza. I asked if we could visit it. Turns out it’s in Siberia. That doesn’t deter my friend. When my application was accepted my the Russian embassy, we started serious planning. Paris for two days. Then Moscow. But we’d land in Moscow on May 1. So we’d have to stay in Russia if it was May Day. History of communism and all that. We opted to stay in Russia instead of heading to Africa. 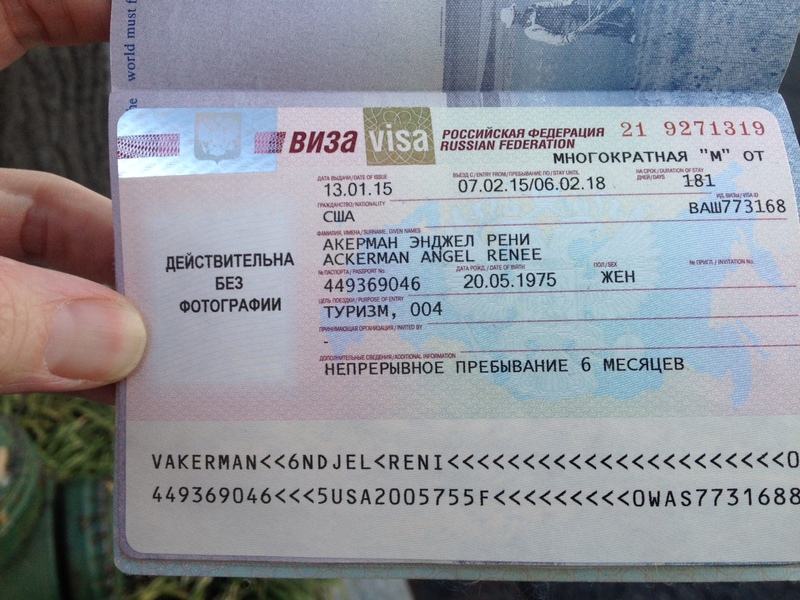 The visa came in, and my traveling companion booked plane tickets. He included an evening in Siberia so I can get my pizza. He had his doubts. I have an outstanding application for a Ph.D. program in history and he wondered if we should head to Africa in case we couldn’t go in the future because of my schooling. I reminded him that my interest lies in 20th Century French history, African colonialism, and Muslim Africa. In all likelihood, I wouldn’t have another opportunity to visit Russia any time soon. Of course, neither of use speak Russian. I’m trying to teach myself basic Russian in four months. Should I not be accepted into my first choice Ph.D. program, this trip could help demonstrate my breadth as a future European history. Let’s face it, the history of Communism and the Russian influence made not only modern Europe but the United States as well. The Russians are letting me in! They gave you a 3 year visa? ?